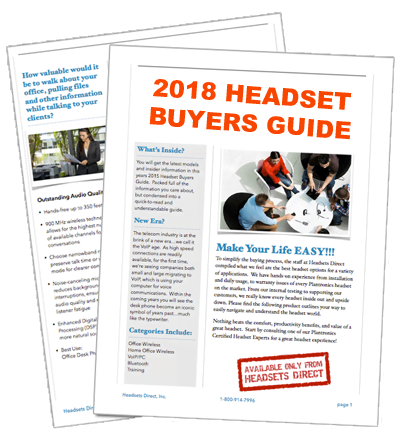 How to Pair the Plantronics Voyager Legend Bluetooth Headset to your Bluetooth Phone - Headsets Direct, Inc. Turn on your phone’s Bluetooth feature. While the Voyager Legends LEDs are flashing red/blue, activate Bluetooth on your phone and set it to search for new devices. Select Voyager Legend. Select “PLT_Legend” on your phone as a found device. If your phone asks, enter four zeros (0000) for the passcode or simply accept the connection. Complete pairing process. 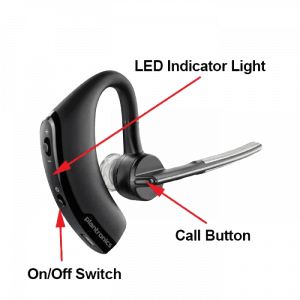 Once successfully paired, LEDs on the Voyager Legend will stop flashing red/blue and you will hear “pairing successful.” from the headset.NOTE To enable caller name announcement, allow access to your contacts if your phone prompts you.Your phone should now be paired with the Plantronics Voyager Legend headset and ready for use. Turn the headset on. Slide the power switch to the ‘on’ position showing green.